By some estimates, there are over 450 million iCloud users worldwide. That means at least some of you are using iCloud Mail. iCloud has advantages and disadvantages. It does a good job with photos, and it provides an easy way to backup data from your iPhone or iPad. However, linking iCloud to services like Dropbox, Google Drive, or Office365 can be a major challenge. For example, what if you use Google Drive for storage and want to create a backup folder for all your emails? 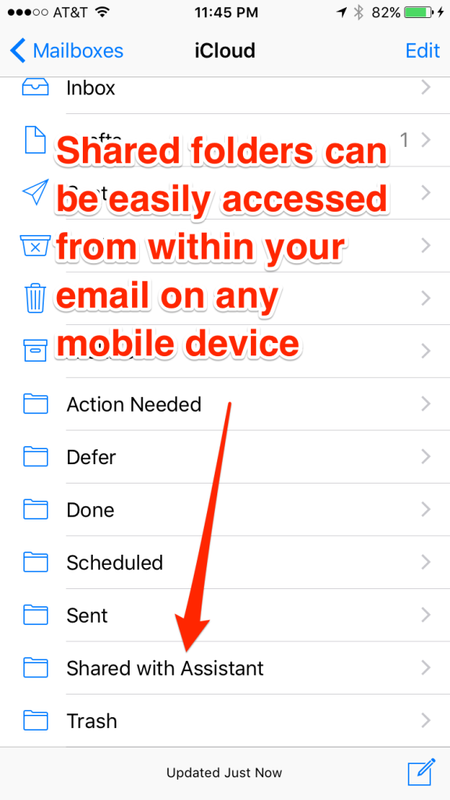 If you use iCloud for your email, there is no direct way to connect your email to a Google Drive archive location. It only works if you use iCloud’s storage; which, as we all know, is not free. By using cloudHQ, you can easily create an archive of your iCloud Mail in any cloud storage system you prefer, including Dropbox, Google Drive, Amazon S3, or Microsoft Office365. It works just like our services do with Gmail and Office365 Mail, allowing you to sync a folder in your iCloud email with a folder in another email service or cloud storage system. For example, to create an archive for your email in Google Drive, you would create a Google Drive folder, then use cloudHQ to send a copy of every email you receive in iCloud Mail to the dedicated Google Drive archive folder. If you set up a shared folder in Google Drive and sync that folder to your iCloud Mail using cloudHQ, you’ll be able to see anything in the Google Drive folder directly from within your iCloud Mail folder. There are a variety of ways you could use this new feature. 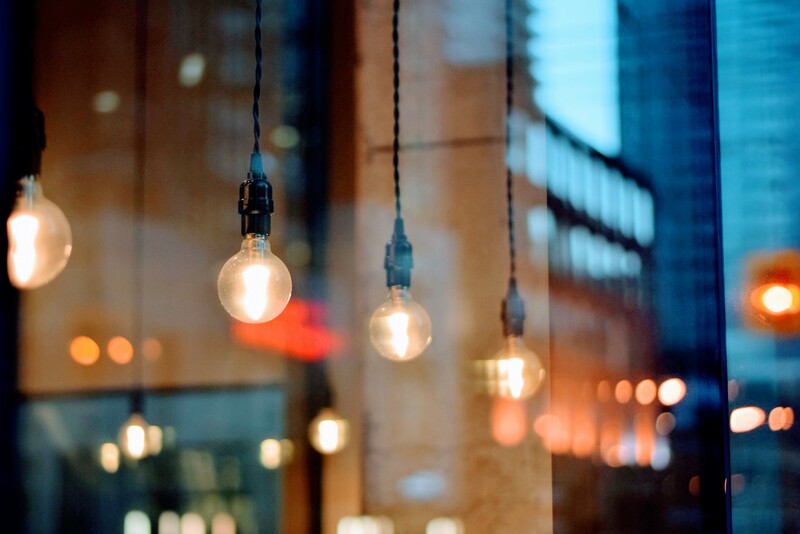 Here are a few examples of things you could try. Consider the example of a realtor who uses her iCloud Mail for both business and personal messages. Forward the emails, which works, but creates numerous back and forth emails that are difficult to keep track of. Give her assistant direct access to her iCloud Mail, which would mean the assistant would see both the business and personal messages. Use cloudHQ to share selected emails by dragging them into a shared folder. The assistant will be able to see any email messages the realtor places in the shared folder, including their attachments. Consider the realtor example again. She often receives emailed attachments from her assistant as she’s out in the field showing homes or working with potential clients. As anyone who often receives attachments knows, it’s a challenge to keep track of these documents. You have to dig through your email to find them. Then you have to figure out if you have the most current version. By syncing an iCloud Mail folder using cloudHQ, the realtor’s assistant has a much more efficient method to deliver documents to her boss. By syncing a Google Drive folder to the realtor’s iCloud Mail folder, the assistant can simply save new documents into the Google Drive folder. The realtor can access the document directly from her iCloud Mail on her mobile phone. The great thing is that the realtor will only find the most recent version of the document in the shared folder. Unlike email attachments, previous versions of the document will not be available. Instead, cloudHQ archives previous versions when they are updated and leaves only the most recent version in the synced folder. That means there is little to no room for human error. cloudHQ provides several options for backing up your email attachments. As described earlier, you can have cloudHQ back up every message you receive. But if you prefer, cloudHQ can also only backup your photos that you receive in your iCloud Mail. To do this, you would set up a photos folder in a cloud storage service such as Dropbox or Google Drive. From then on, any photo you receive in your iCloud account will automatically be backed up in your cloud storage folder. Easy sharing between co-workers, contractors, or partners in other organizations. Just set up a shared folder and everything in those folders is automatically accessible when you share it out. Ultimately, syncing your iCloud Mail with other services lets you and your team work together with higher productivity. As most of us would agree, no one enjoys spending 20 minutes digging through emails looking for an old attachment. 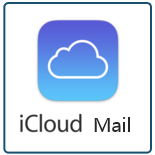 Finally, if you use Gmail, Microsoft Office365 Mail, Yahoo!, or Hotmail, everything we’ve described for iCloud Mail also works in those services as well.